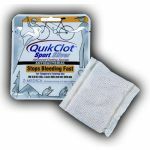 QuikClot Sport hemostatic agent stops bleeding fast in any situation. 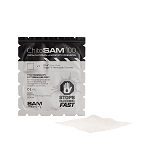 The active ingredient, a naturally occurring mineral called zeolite, accelerates the clotting process. 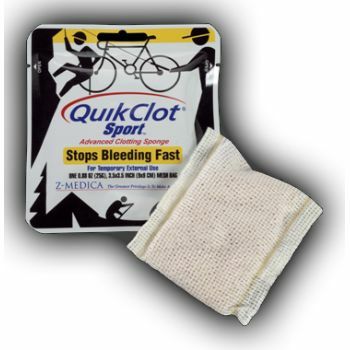 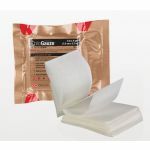 QuikClot Sport can be used for temporary external use to stop bleeding fast and is similar to the full line of QuikClot zeolite products that have been used by the US Military, EMS, and Law Enforcement Professionals across the US. 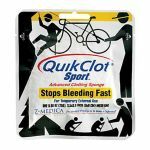 The product is easy to use, simply open the package and apply to wound and hold pressure, it is an absolute necessity in any first aid kit.